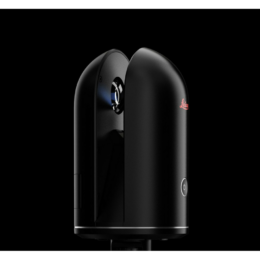 The Leica GS18 T antenna offers a world of possibilities like never before in the area of complex measurements and setups in difficult environments. 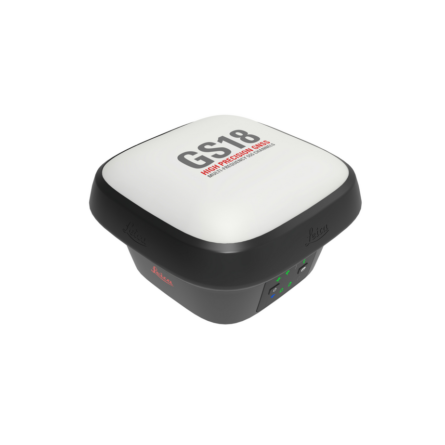 It combines all the advantages of the Leica Viva GS16 antenna (including the first RTK+ smart managing technology) with the inertial measurement unit to be the first true tilt compensation solution immune to magnetic disturbances and it is calibration-free. 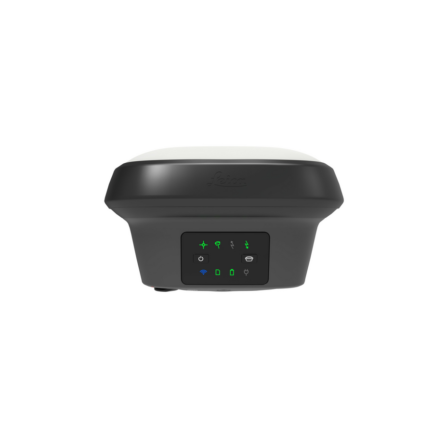 You can, therefore, use the antenna without tilting limit and take measurements in places considered inaccessible until now (corners of houses, areas that are steep, dangerous, hidden or difficult to access, etc.). 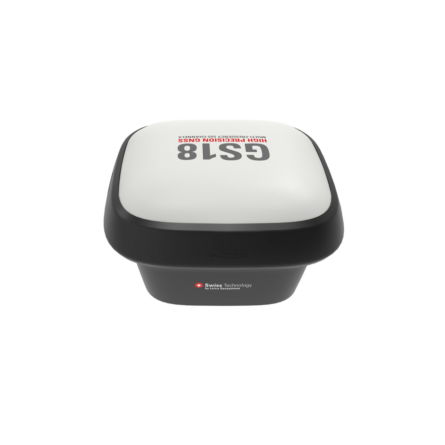 Save up to 20 percent over conventional surveying practices.